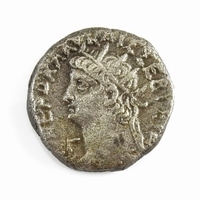 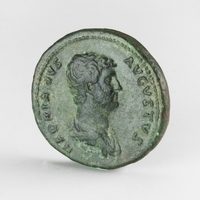 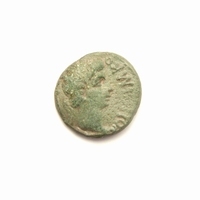 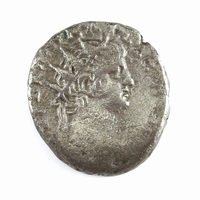 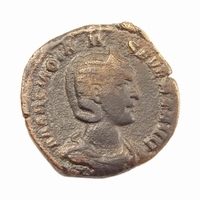 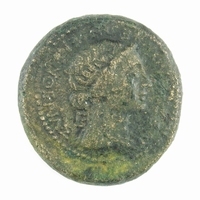 Obverse: Laureate head of Vespasian right. 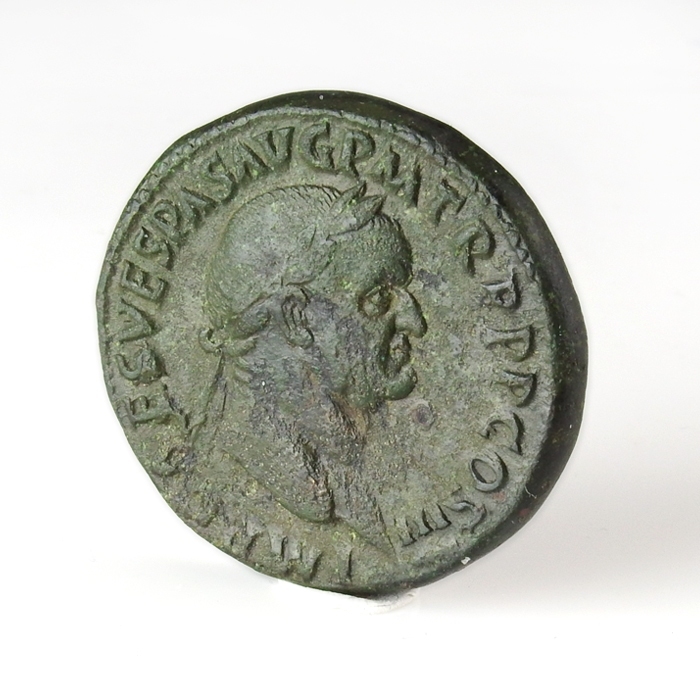 Legend: IMP CAES VESPAS AVG PM TR PPP COS III. 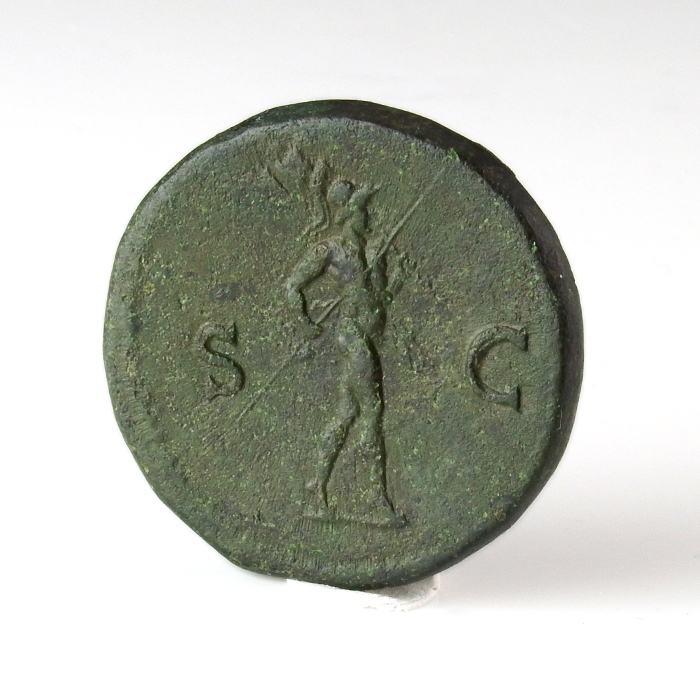 Reverse: Mars advanding right, holding spear and trophy; S - C.